The struggle is frustrating and the motivation and passion for learning is dwindling. At Integrated Learning Academy we are determined to reignite the drive for all students to succeed. Before any student can learn and retain knowledge, they must first be in a “learning state of mind”. We characterize this as Top Down vs. Bottom Up learning. Schools today teach Top Down. But, at Integrated Learning Academy we prepare the student for learning by removing emotional blocks and providing a safe place to both fail and succeed. Only by removing the primitive brain’s obstacles and fears, can students access higher thinking skills. We use a variety of tools to get students with special needs to a “learning state of mind.” The primary methodologies we employ are Neuro-Sensory-Motor and Reflex Integration and Educational Kinesiology – Brain Gym. We combine these educational models with state of the art tutoring in all major subjects. The great thing about this approach is, once learned it can be used at any time. Parents can use it at home and teachers can integrate these techniques easily into the classroom. WHETHER YOU’RE TEACHING STUDENTS WITH SPECIAL NEEDS OR ARE A PARENT OF A CHILD WITH SPECIAL NEEDS, WE CAN HELP. CALL INTEGRATED LEARNING ACADEMY AT 970 379-9270 OR FILL OUT THE FORM BELOW AND WE’LL CONTACT YOU! WHAT ARE PEOPLE SAYING ABOUT INTEGRATED LEARNING ACADEMY? My son Andrew was in 2nd grade and was struggling with reading when we found Jeannette Abshire. Andrew had been in constant tears doing homework and hated reading. Jeannette took some time to assess Andrew, and there was an immediate connection that Andrew felt with her. He was willing to give the tutoring sessions a try in order to get better. Andrew started with two sessions a week for an hour. He was reading a whole grade level below where he should be, and Jeannette had to go back to many of the basics. However, she integrated the brain gyms and other exercises and the reading started to make sense to Andrew. He started to thrive when he was in his sessions. Jeannette knew when she could push him harder, and when to back off a bit so it wasn’t overwhelming. Andrew talked to her, not only about school and reading, but about everything that was going on in his life, and she took the time to listen. At the end of the 2nd grade year, Andrew was on grade level for reading. We continued through the summer and during his 3rd grade year. He is now reading without tears and staying on grade level. He has more confidence. Jeannette taught him many skills to use in the classroom, not only with reading, but for math and for test taking. We are very thankful for the skills and expertise of Jeannette Abshire, she has truly made all the difference with Andrew. Jeannette’s work with Brain Gym is nothing short of miraculous. I was privileged to watch her work with my 11 year old son, who at the time was very apprehensive and was doing poorly in school. My son loved his experience and is performing much better in school since his session with Jeannette. Not only has the quality of his work improved, but his confidence has grown and he has a much better attitude in general. I was especially surprised at how open and engaged my son was with Jeannette. She created a very safe space immediately and they dove right in together. Not only is the process fun and easy, but Jeannette’s approach is gentle and nurturing. 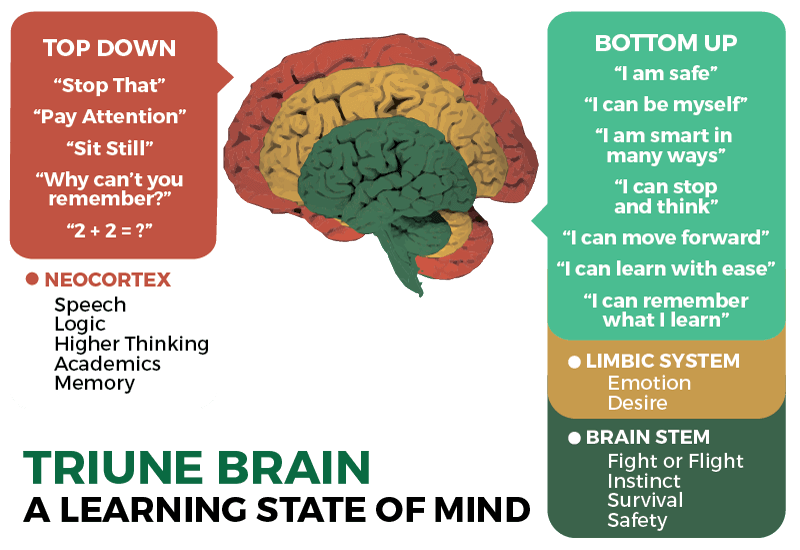 I’d recommend Brain Gym with Jeannette Abshire to people of all ages who would like to see permanent change in their life, doing something fun with a person they can trust. It doesn’t get much better than that. With just a few simple exercises, Jeannette has improved my organization and memory. My grades have improved and I feel more confident at school. She is also very friendly and understanding. I highly recommend Jeanette as a coach and counselor for kids my age. Over just a few weeks, my 7th grader went from feeling anxious about the organizational aspects of academics, to confidently and easily staying on top of assignments, tests and papers. I now no longer need to incessantly remind him to do his work; he completes his work on his own, without complaint! Jeannette gave us the tools we needed to move out of a rut. These sessions have been pivotal in our lives. Thank you, Jeannette! My oldest son had been struggling with reading and writing when we began to work with Jeannette. His frustration and exhaustion levels were very high and he wasn't making progress the way that his teachers were hoping he would. He was falling below grade level. Not only has Jeannette truly helped him make progress with both reading and writing, but she has been able to see the bigger picture about what was contributing to his struggles and help him from that perspective. After working with Integrated Learning Academy, his frustration is down, his self-image has improved so much and he is reading at grade level. We are so grateful for Jeannette's help! Jeannette Abshire will work tirelessly to support your child and I wholeheartedly recommend her services. My daughter and I worked with Jeannette for over 2 years and she was always very concerned about my daughter’s progress in math as well as her mental psyche. She really cared about her, but she was no pushover either. She pushed my daughter to her maximum and I will forever be grateful for taking the pressure off of me and my husband, who fought with our daughter daily about math. My daughter’s ability to move forward progressed and more importantly, we gained some emotional sanity (parents) and maturity (child) in helping our daughter with a very difficult subject. She helped our whole family tremendously. Integrated Learning Academy has been selected to provide tutoring to the Denver Public School district for the 2016/2017 school year. Integrated Learning Academy Provided Title 1 Tutoring to Westminster and St. Vrain School Districts. Integrated Learning Academy respects your privacy and does not share your personal information with anyone. Unsubscribe at any time. Sorry to miss you! Please send us an email and we'll get back to you as soon as possible.